Embossed white - The image refers to the same article in another finish. The box shows the effective finish. 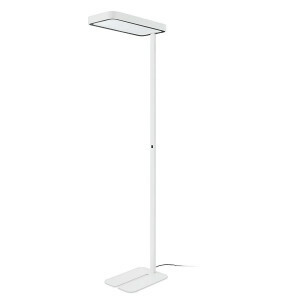 LED floor lamp for the office lighting. Bi-emission device. 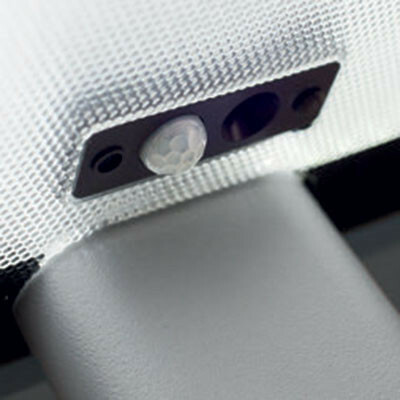 The presence sensor and a light detector is integrated in the upper part of the device. 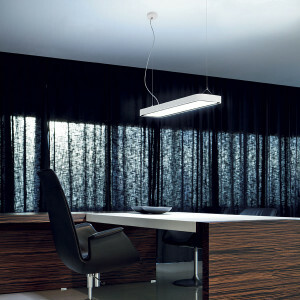 Suspended lamp for the office with double emission. 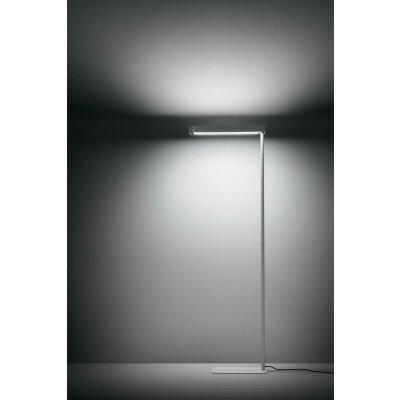 The body of the lamp is made of extruded shaped and polished aluminium. PMMA micro prismatic diffuser. The feeding base can be aligned or not aligned to the support. 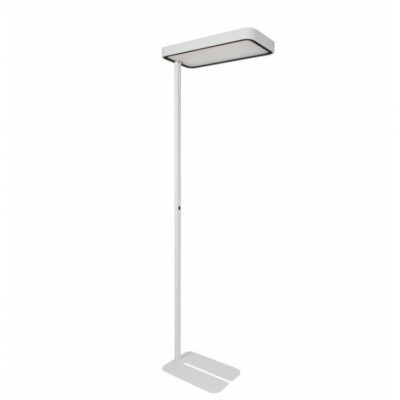 Double emission LED floor lamp. 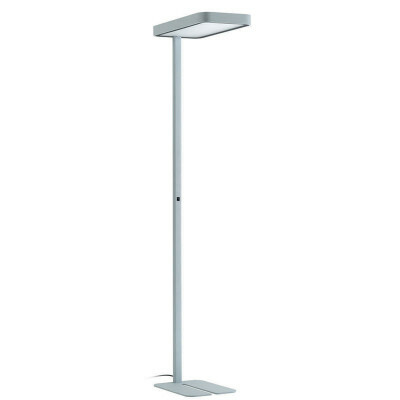 The ON/OFF switch is integrated in the main arm PMMA micro prismatic diffuser with controlled emission. 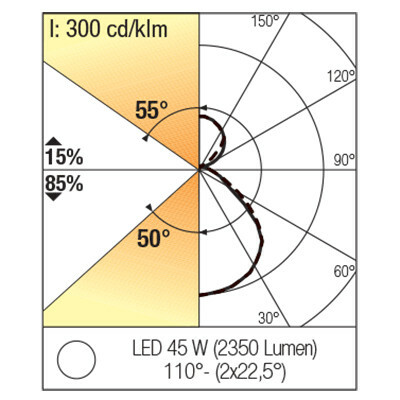 For a better uniformity of the light, the diffuser is partially screen-printed. 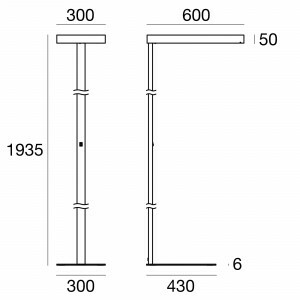 Catalogue Tràddel.